To find out more information and to enroll, click here. 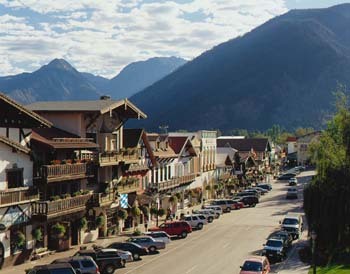 The 2019 WABO Spring Business Meeting is scheduled for April 25-26, 2019, at the Enzian Inn in Leavenworth, WA. Don't wait to reserve your room at the Enzian Inn as the WABO room block ends March 24th with a special rate of $110. If this is your first meeting, sign up for a WABO scholarship which covers your registration and two-night's lodging. WABO is proud to host the fifth meeting of WABO Retirees for all those past members who have moved on and are no longer involved in WABO. Participants are invited to attend lunch with us on Thursday, April 25, and then join us later in the afternoon for the evening social event for a time of sharing stories, fun and fellowship. The WABO- SEAW Liaison Committee has been discussing “Structural Plan Review Philosophy” in light of a potential update to White Paper 1 – 2006 on the subject. The inspiration for the update is with regards to the back and forth that sometimes happens between the design engineer and the reviewer and the question of when it is appropriate for the reviewer to defer to the engineer’s judgement on a particular issue. The committee decided to produce the following article to illustrate the issues as we see them and to open the discussion with the community for comments or questions prior to addressing an update to the White Paper. We welcome your comments or questions. To read full article, please click here. Plan now to participate in the International Code Council's 2019 Committee Action Hearings in Albuquerque, April 28 – May 8. Your expertise and participation in this year's code hearings are vital to ensuring the 2021 I-Codes drive growth and affordability through innovation and safety. See the Proposed Code Changes and check out the Committee Action Hearings Schedule. Registration is free! Pre-registration is encouraged. 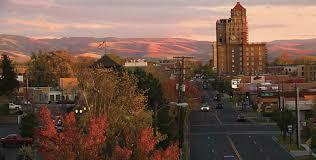 Over 55 people gathered at historic Marcus Whitman Hotel in Walla Walla for the Fall Quarterly Business Meeting on October 11-12, 2018. An impressive number of scholarship winners and first timers attended and were able to meet and network with their colleagues from around Washington. 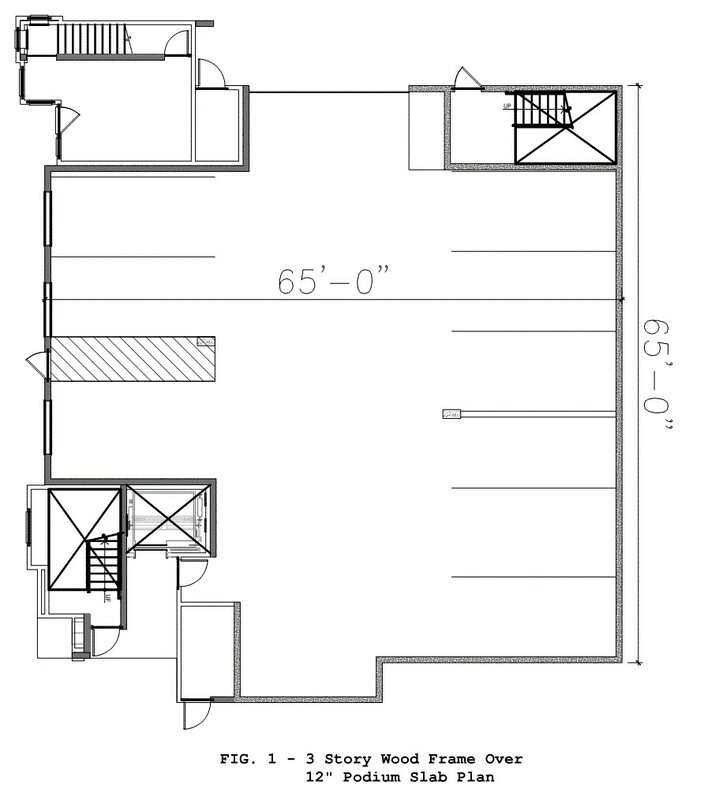 Announcing a new option to submit code or process interpretation requests to the WABO/SEAW Structural Liaison Committee. Effective immediately, the WABO/SEAW Structural Liaison Committee will begin responding to WABO and SEAW members who submit requests for interpretation of structural code issues or code administration questions. Committee members decided to add this option as a way to improve code knowledge and consistency for our members. For more information and to submit a request, click here. 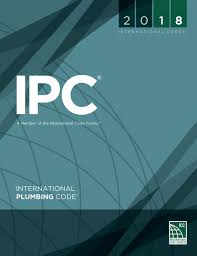 The International Code Council (ICC) is proud to work with Washington Association of Building Officials to distribute a helpful tool, Methods of Venting Plumbing Fixtures and Traps in the 2018 IPC, to freshen your skills as well as to refer to in the field. This handy reference, authored by Lee Clifton, Senior Director of PMG Resources at ICC is available for immediate download. The various approaches to venting that are permitted in the 2018 IPC are described in this reference tool. You will find that these venting provisions offer the installer and designer different paths to achieving an adequately vented system, which could result in cost savings along with ease of installation in different types of construction. Are you participating in the WABO chatline? WABO believes in the importance of communicating with your fellow code officials across the state and the chatline is one resource that can help accomplish that goal. 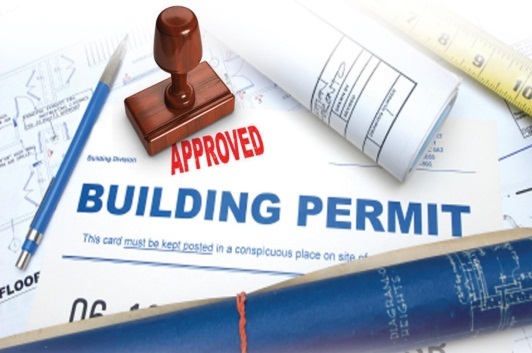 The WABO ALL Group - is open to members and associates who are engaged in the development, enforcement and administration of building construction codes and ordinances and other items that affect the building construction industry. The WABO Building Official Group – is limited to Building Officials working for Governmental Jurisdictions in the State of Washington. Interested in joining? Please e-mail Camie at [email protected] . The Value of the Code Official toolkit builds awareness about building safety and encourages young professionals to join the industry. The International Code Council launches a new online resource, the Value of the Code Official toolkit. This toolkit helps government officials, Code Council members and others build awareness for the code official’s significant role within their communities. 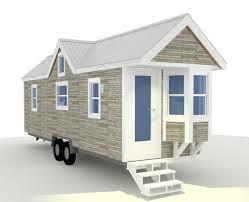 L & I frequently receives inquiries regarding the rules and requirements for "tiny homes." An informative handout has been developed to help assist jurisdictions. 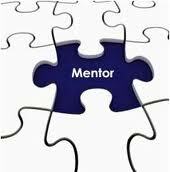 Several generous WABO members have volunteered to be a mentor for their colleagues across the state. If you have questions, concerns or just want to run something by a person who may have once been in your shoes, feel free to call on any of the folks listed. The Washington Association of Building Officials (WABO) was incorporated in 1977 to promote building codes and standards that safeguard the public health and safety; advise on legislative matters; assist in the development of national and state codes; provide educational opportunities for its members; and preserve local government control of code administration.